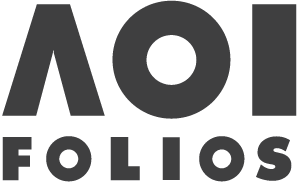 Published by Lincoln Children’s Books, 2018. Grandad Mandela celebrates what would have been Nelson Mandela’s 100th birthday on July 18 this year. It is written by his daughter Zindzi Mandela, currently South Africa’s ambassador to Denmark, who was 18 months old when her father began a 27 year prison sentence for fighting against the country’s apartheid regime. 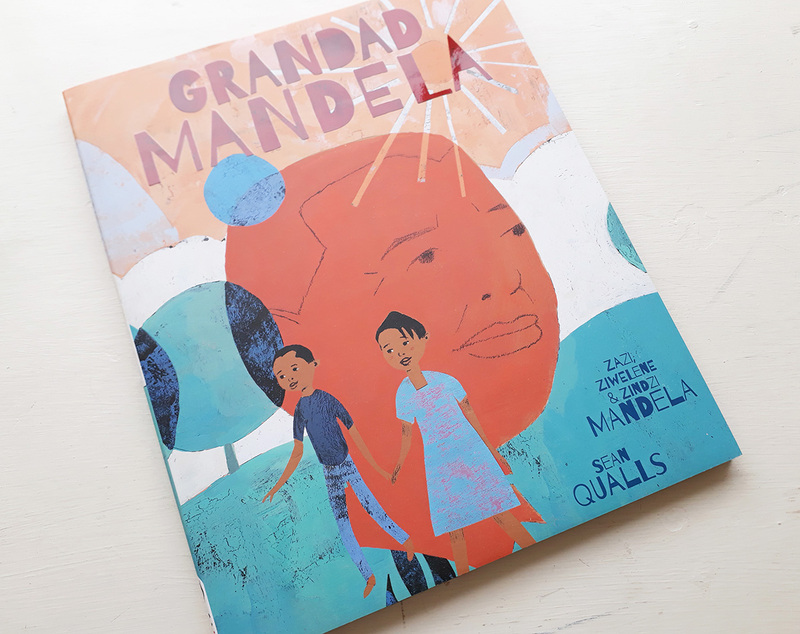 We learn all about the highs and lows of Mandela’s life, his being awarded Nobel Peace Prize and becoming the country’s first black president, through a conversation between Zindzi and her grandchildren Zazi aged 8 and Ziwelene, 6. Like their grandmother, they too would have been barely old enough to know their great-grandfather before his passing in 2013. The book begins quite simply with a visit to grandma’s where the kids are running around looking for something to do when their attention is caught by a photo. They know the image to be of their great grandfather, of whom they remember very little, if anything at all, but know to have an interesting story attached to him. And so they ask their grandmother to tell them all about him once more and explain to them why he was someone special, and she rewards their trust by recounting Mandela’s story truthfully. 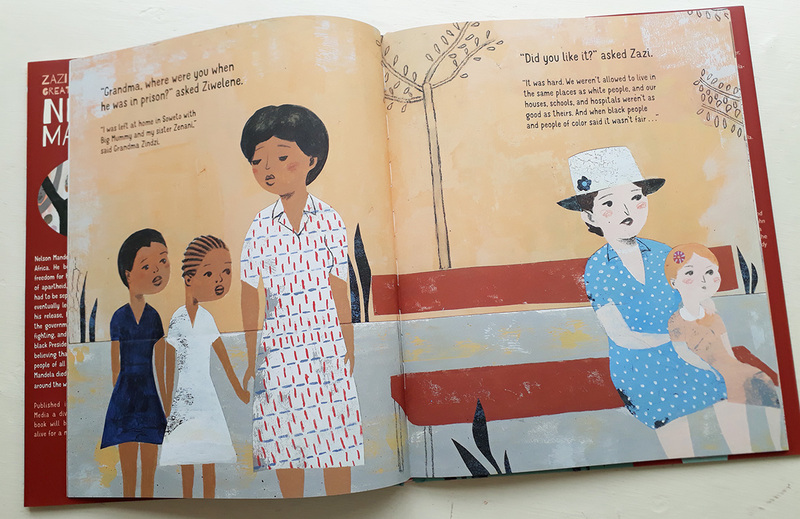 Aware that her answers are being addressed to both her grand-children and all their generation, Zindzi gives an honest and inspiring account of her father, whose memory belonged not only to her and her family, but also to the rest of the world. 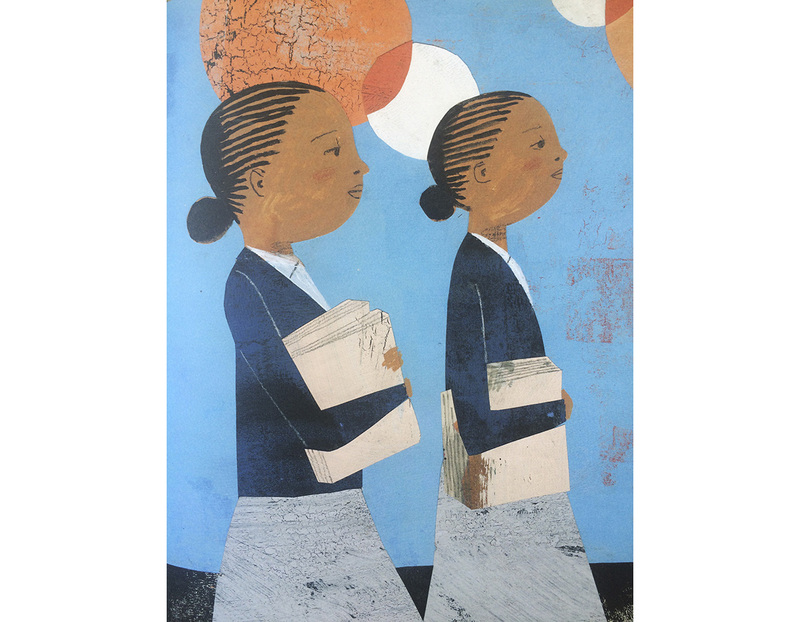 The strength of the text lies in her ability to be both in the present, as a grandmother, and one step removed, as a witness to the memory of the apartheid movement. To love her father for herself and to accept selflessly to share him with millions of others. 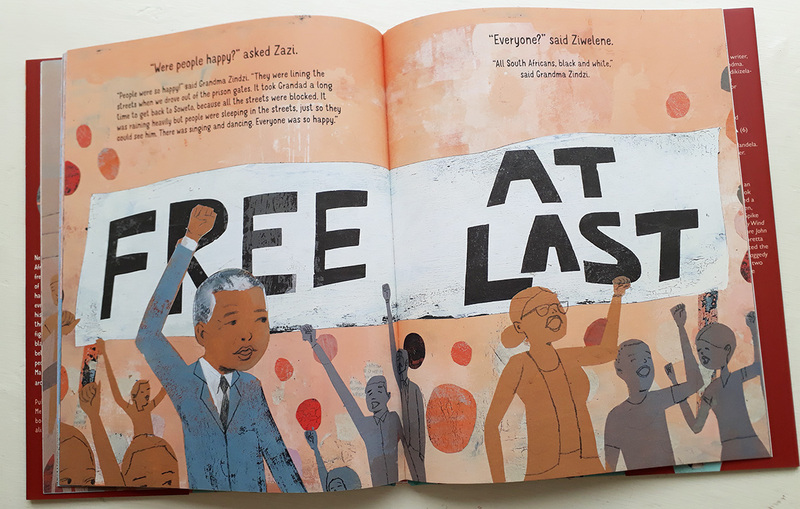 The illustrations by Sean Qualls are an equal match to portraying the universal message of this story to young children. The terrible weight of apartheid and the continuing parallels to be found in current events leave little place here for sentimentality or unfitting displays of artistic licence. Qualls has the necessary insight to grasp both the gravity of the task and the appeal it must holder its young readers. His artwork is a mixture of painting, drawing and collage, with textured, flat-toned backgrounds create an atmosphere, an emotional setting that accentuates the graphic nature of the foreground detail. The contrast gives greater emphasis to facial expressions in particular along with body positions and gestures. 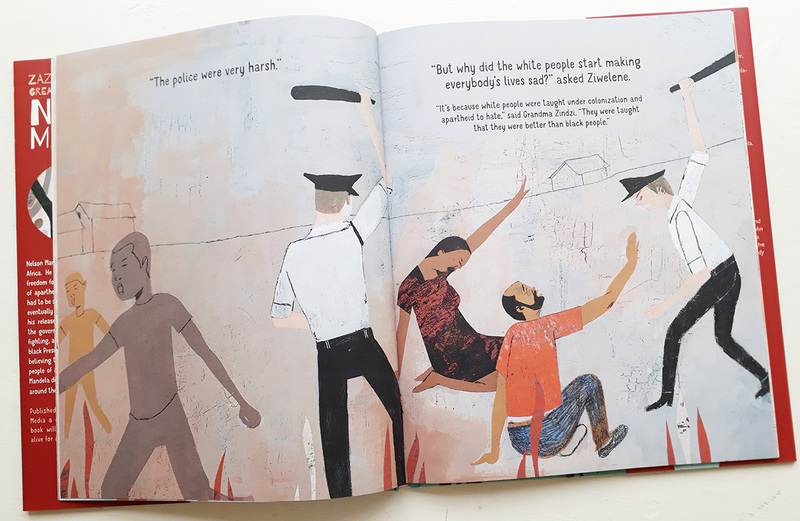 This stylising of form makes the pictures readily accessible to its young audience, without reducing its power to move, like protest posters but without the divisive side-taking of politics that would only cloud over such a strong, universal message of hope that underlies this narrative. 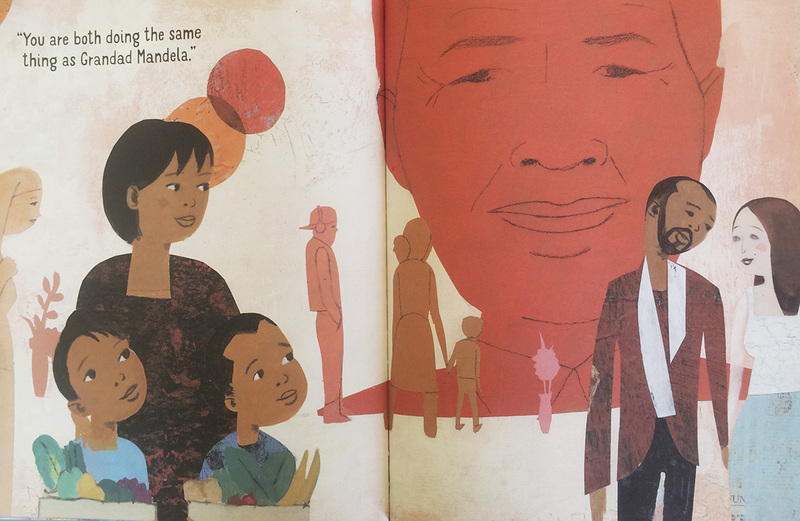 See our companion review of Kadir Nelson’s Nelson Mandela book.